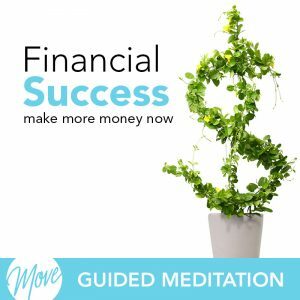 Would you like to increase your success at work and in your personal life? Do you wish there was a way you could manifest your dreams? We all want happiness, and fulfillment and increasing your ability to succeed is part of achieving that. So stop waiting and learn how to increase your success with “Attracting Success” by Amy Applebaum. 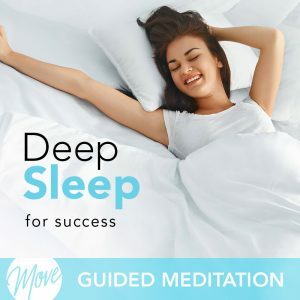 You deserve to be successful, and hypnosis and meditation can help. 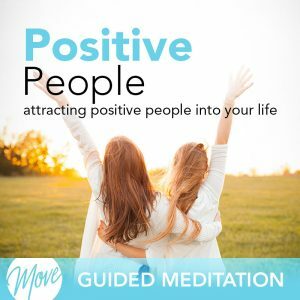 Positive suggestions and binaural beats will be received by your mind, helping you to remove limiting beliefs and negative thinking, and replacing them with positive thinking and actions that will help attract success and opportunity in your life. 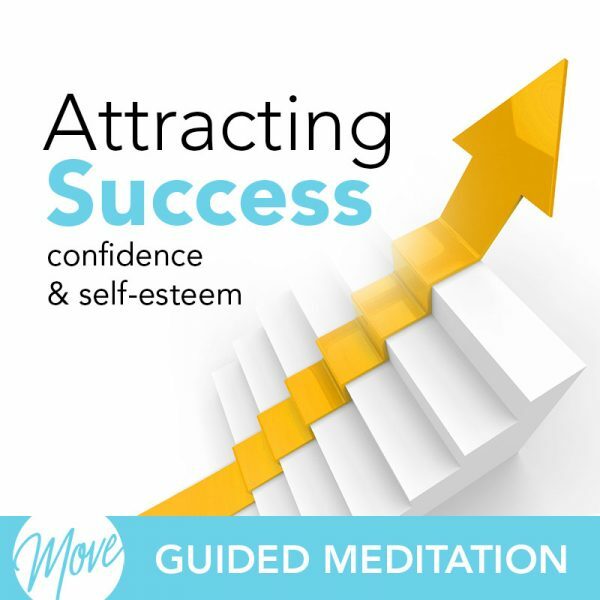 “Attracting Success” will put you in the right mindset to become more successful, by helping you to manifest your goals and dreams and increase your level of motivation to achieve success. 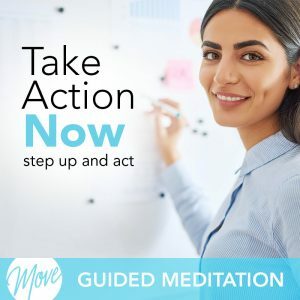 Develop the thinking and implement the actions that will help you become more proactive and create a success in all the areas of your life. You have the power to attract success and hypnosis and meditation can help you today.